A usual Ahrefs subscription entitles you to use only Integrations. You can use one of the applications developed by our partners. By using any of these application, Integrations API rows included in your monthly subscription are consumed. You can build your application using our API and then submit and sell your app to thousands of our users. 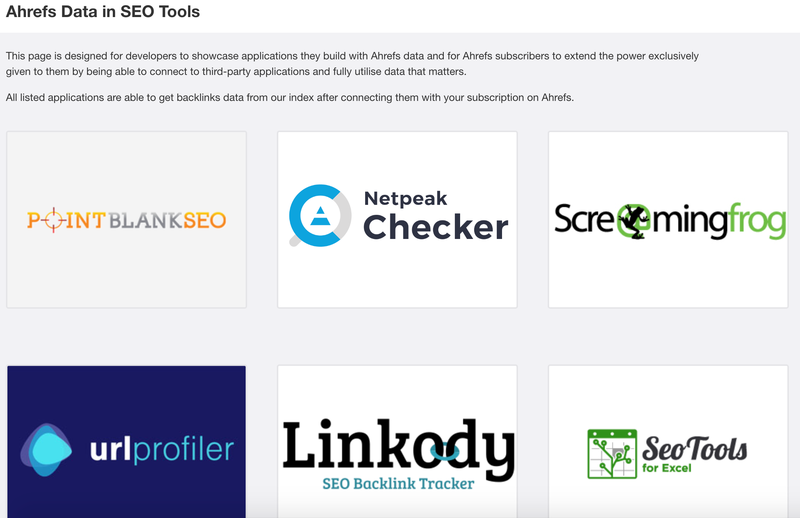 If you need API data for your own internal needs or in-house application and want to make requests to Ahrefs API directly, you will need a separate API subscription. The smallest API subscription comes with 500K API rows included and costs $500/month. Does Ahrefs API provide organic keyword related data?